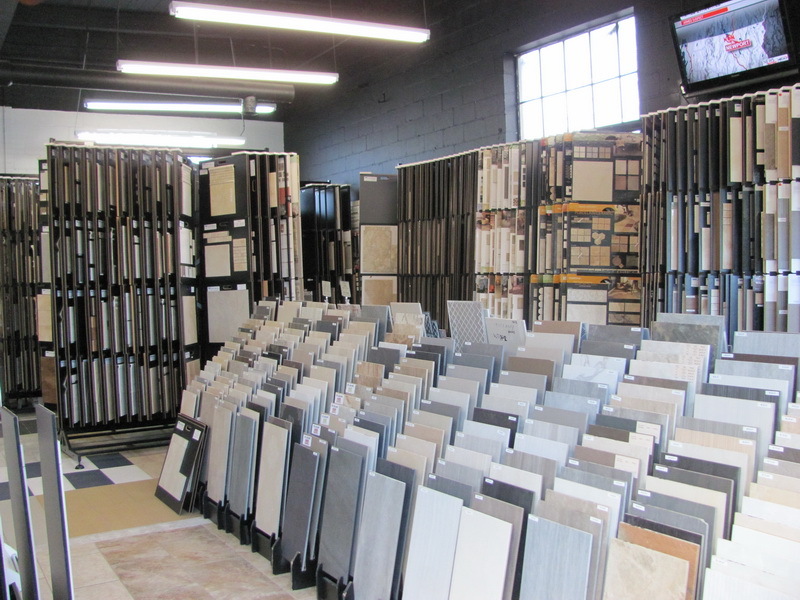 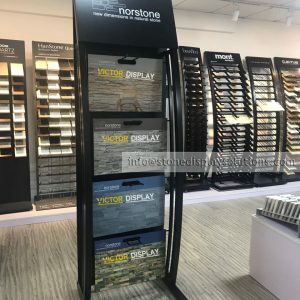 Waterfall display racks are economical display racks designed for stone slabs, porcelain tiles, floors tiles, sample boards. 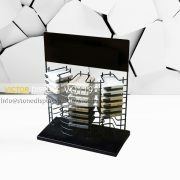 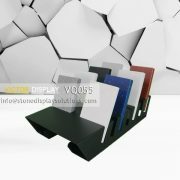 They have strong flexibility when displaying different kinds of products at different size. 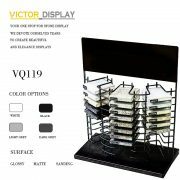 It is also easy to move samples. 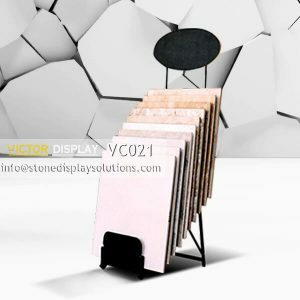 Take out samples or boards when showing or presentation details to customers. 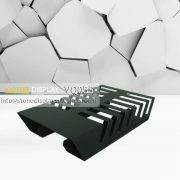 Boards flip forward and back into place for some waterfall displays with special slots. 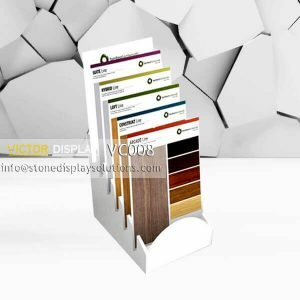 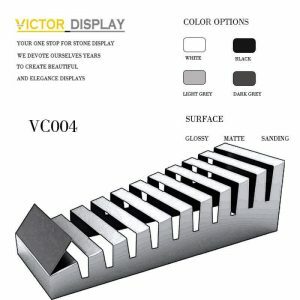 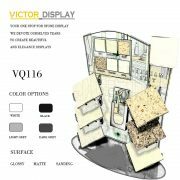 Victor Displays has MDF waterfall displays as well as metal waterfall displays for choosing. 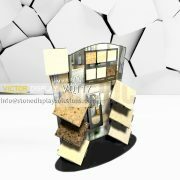 Can be customized to your specific needs. 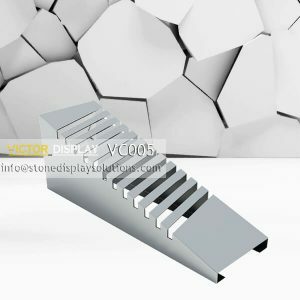 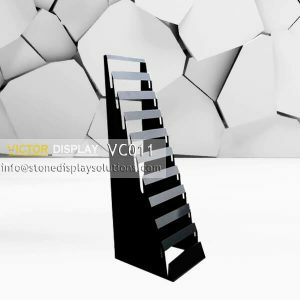 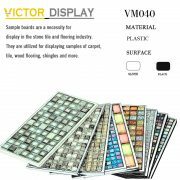 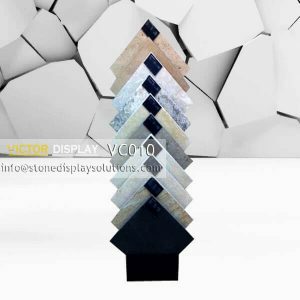 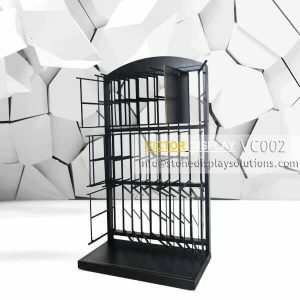 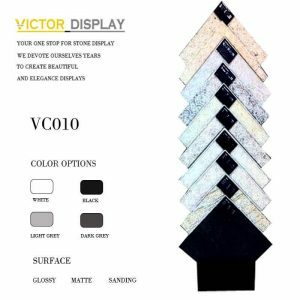 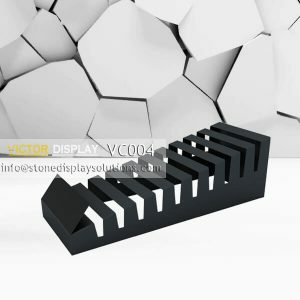 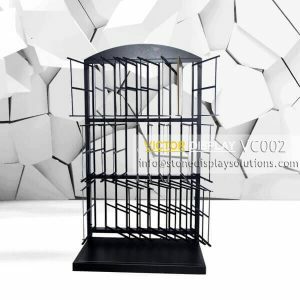 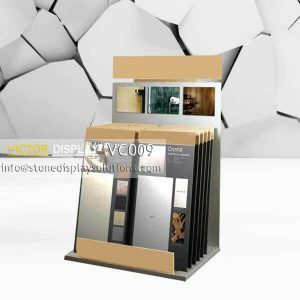 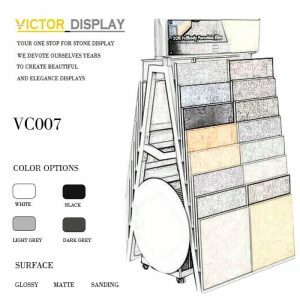 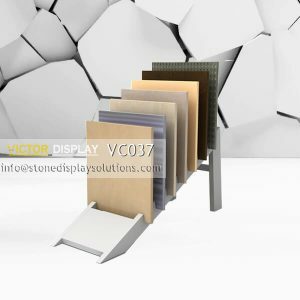 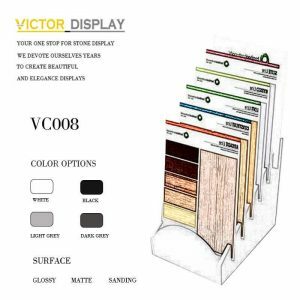 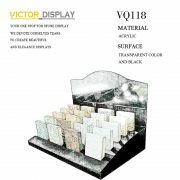 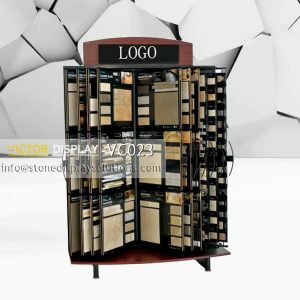 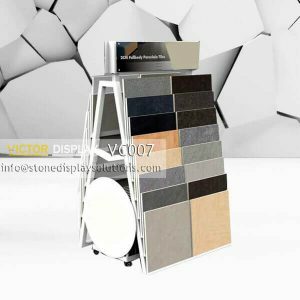 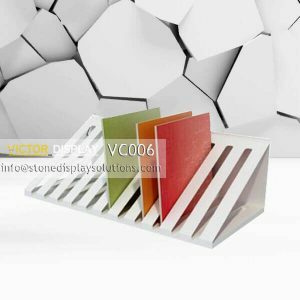 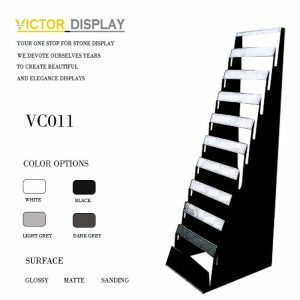 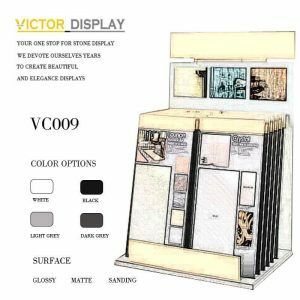 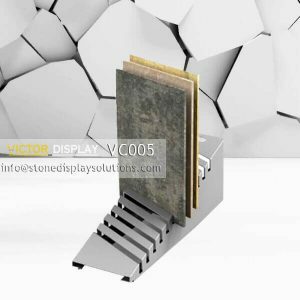 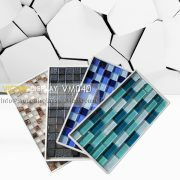 Victor Display provide high quality of waterfall tile rack, no matter made of metal or MDF, to display and protect your stone tiles collection. 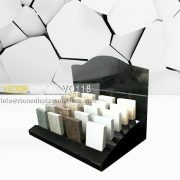 All the products are cusomized to fit sample size and thickness perfectly.